The GP70AAAHHB is a AAA size rechargeable NiMH 700mAh cell. 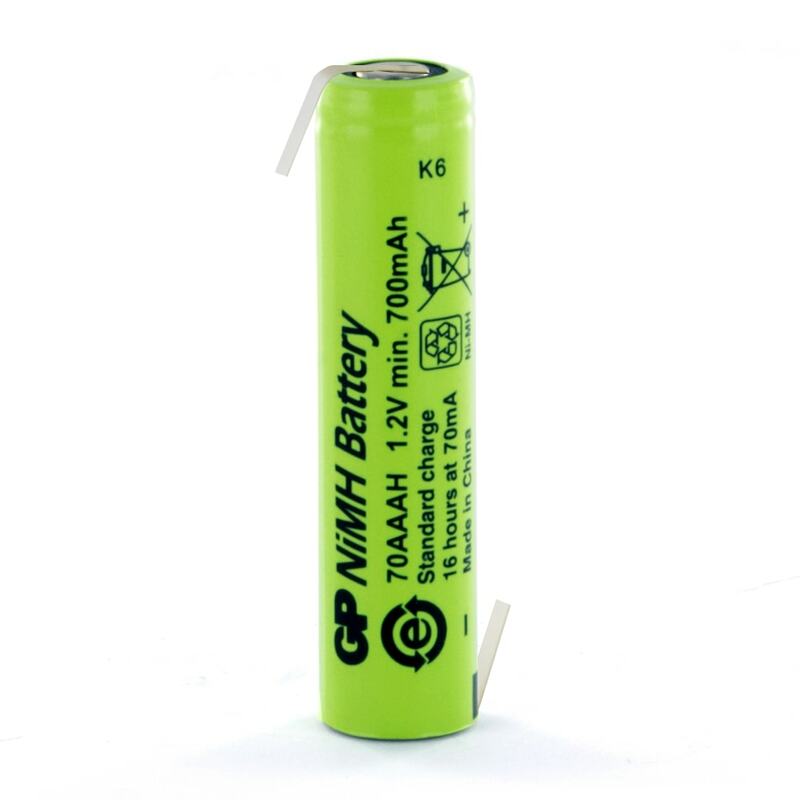 This cell is commonly used in battery pack production. Exactly what I wanted, good quality product at fair price with very good delivery. Thank you.